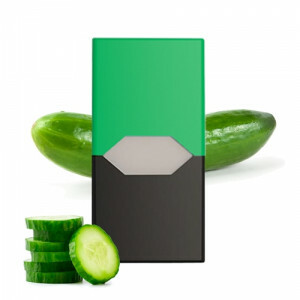 Curated combo with the famous American JUUL device, pre-filled Classic Tobacco pods (pack of 4), and 'Da Milano X Vape Stop' leather case for JUUL device. Each pod contains 0.7ml liquid with 5% strength. 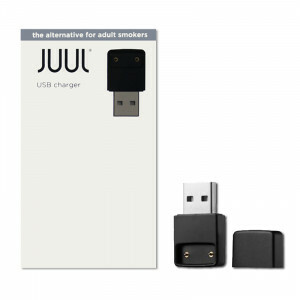 Combination of a pod mod kit and delicious pre-filled classic tobacco flavored pods (pack of 4), by the widely popular American brand JUUL which has taken the market by storm. 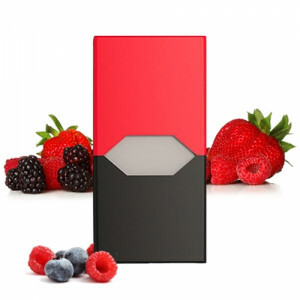 The Refined Trendsetter combo includes JUUL, which is one of the most sleek devices with no buttons or switches and has an easy use-and-throw cartridge/pod system. 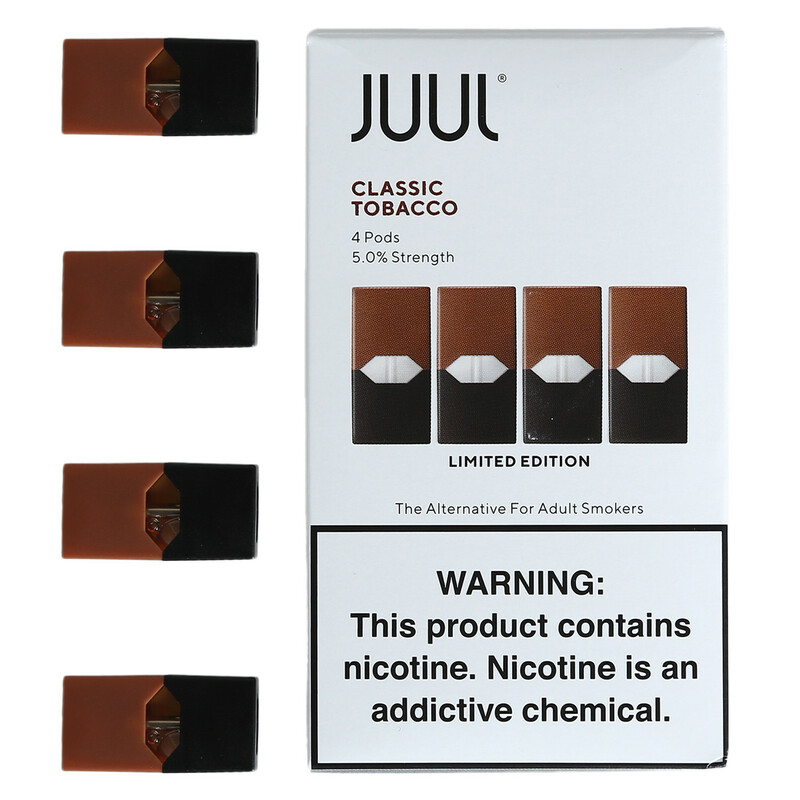 Each pod contains 0.7ml liquid with 5% strength by weight, approximately equivalent to a pack of cigarettes. The kit also comes with a leather case crafted for JUUL device by 'Da Milano X Vape Stop'. 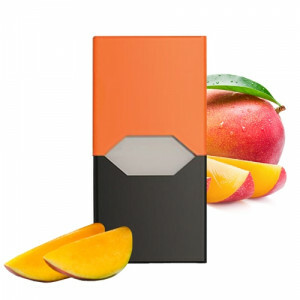 The Product has been imported into India by a third party from USA and are thereafter being sold on Vape Stop. All these products are covered under replacement warranty provided by Vape Stop. Refer to Terms & Conditions for further information. Liked it lot but the cost is too much. 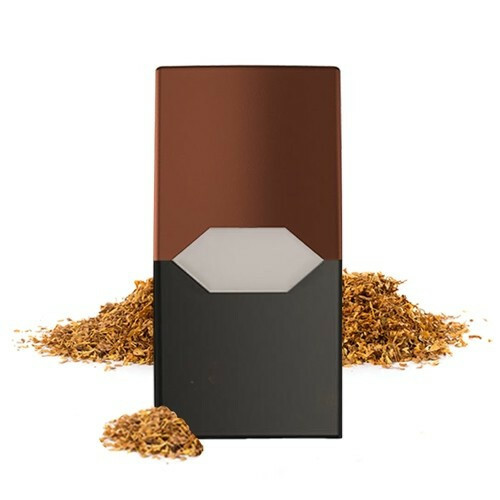 This is nice combo i found ever for juul lover , money saver combo, da milano leather case is just wow , loved it so much. Thank you so much! 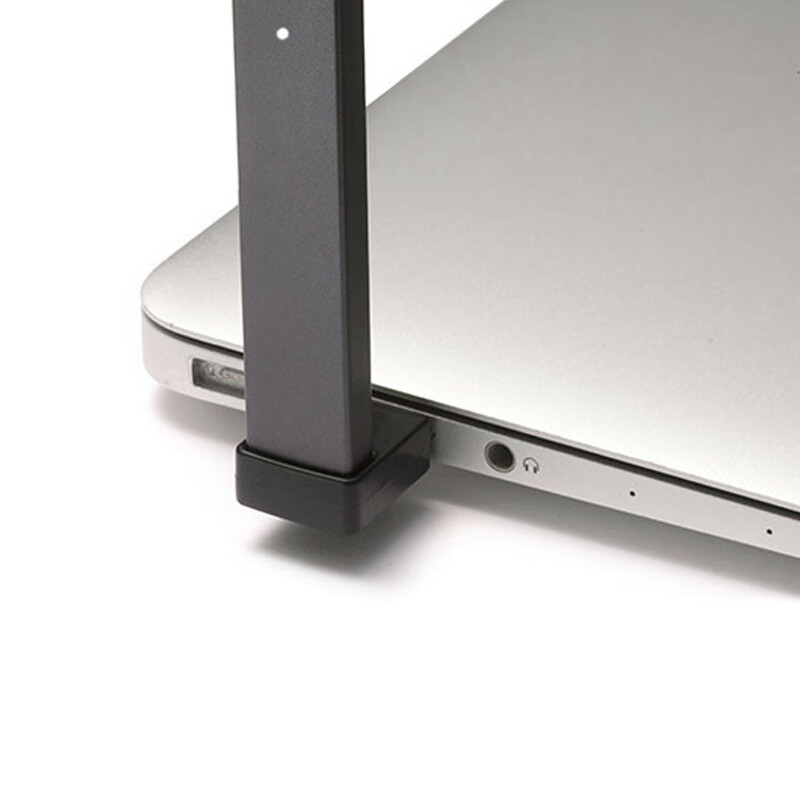 i've looked far and wide for JUUL..